Camfil, a leading global manufacturer of air filtration, dust, mist, and fume collection equipment, has appointed Alain Bérard to the position of group executive vice president in charge of the Air Pollution Control (APC) global business unit. In his new role, Bérard is responsible for developing and supporting the growth of the APC unit around the world. Bérard has served with Camfil for 21 years in various top managerial positions. As group VP sales & marketing for 10 years, he grew Camfil's sales by 100% and achieved significant profitability for the company. For the last four years, Bérard was in charge of Camfil’s global product portfolio, R&D, and communication. 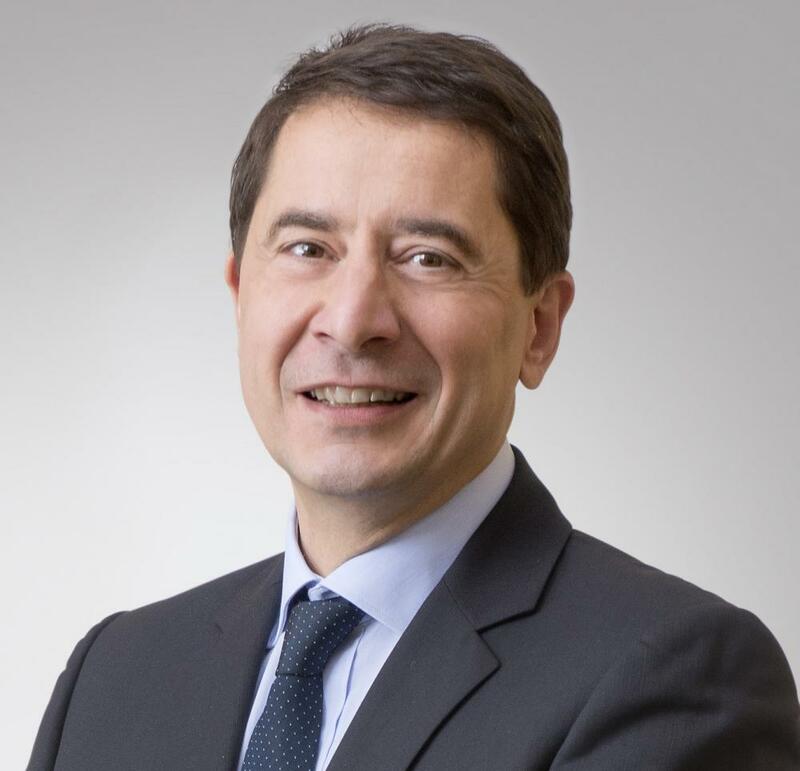 "As the leader of the APC Group, I want to drive and support its global growth in a sustainable and profitable way, with a focus on our customers and prospects, our sales partners and our staff," Bérard said. "Together, we will make Camfil APC the first choice in our selected markets." Graeme Bell, vice president of Camfil APC Americas, added, "Alain has been a long-time supporter of the APC unit, and we look forward to his leadership in growing APC business in line with Camfil's global strategic initiatives." Prior to joining Camfil, Bérard managed and co-owned an enterprise specializing in motors, pumps, and fans. He holds a master's degree in mechanical engineering and an MBA.